You can imagine my surprise to check my email this morning and find out that Abercrombie was offering 50% off on select styles, and it's not even Black Friday yet! 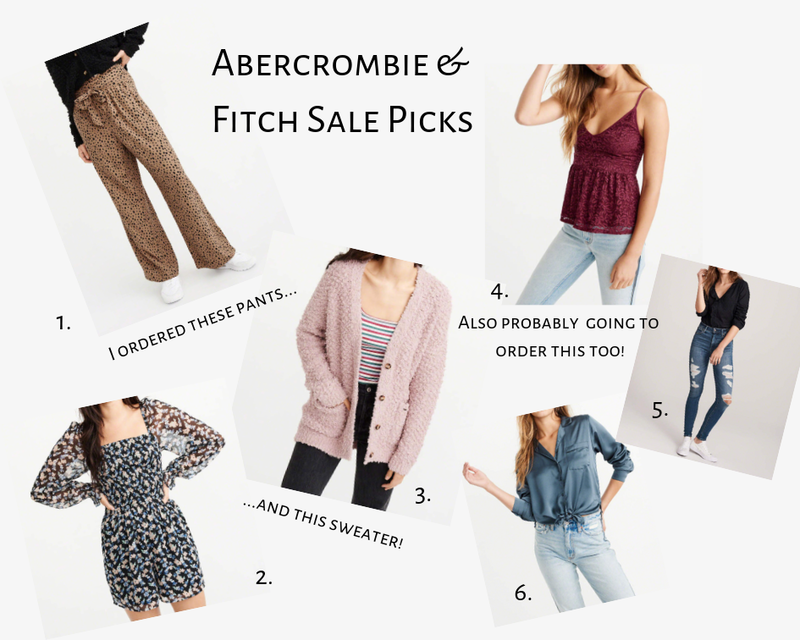 Abercrombie & Fitch happens to be one of my favorite stores to shop from, and I have been shopping with them for over 15 years! Holy moly that makes me sound old...I'm not even 27 yet okay! But anyways, after browsing, browsing some more, and then placing an order, it occurred to me that I should share this sale with you guys. What prompted the order was the pants and then the sweater above. So many outfits just flashed through my mind when I saw these both and I can't wait to get them and style them up. 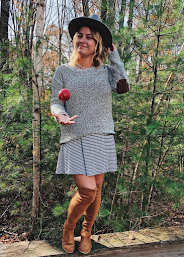 The sweater just looks like the perfect staple for winter, and it was only $34!! I hope you guys enjoy my sale picks. What is your favorite brand or store to shop from? Do you shop at Abercrombie?